The Freelance Industry is an up and coming field that many are trying to become a part of, especially those with bachelor and masters degrees in creative writing, english, and philosophy. Freelance is a good option because it a broad field that covers a variety of subjects and good writers are hard to come by. So how exactly does one even become a freelance writer? Youtube sensation, Expertvillage, has created a series of youtube videos for those who are interested in becoming freelance writers. Check out this videos below to become a freelance writer today! 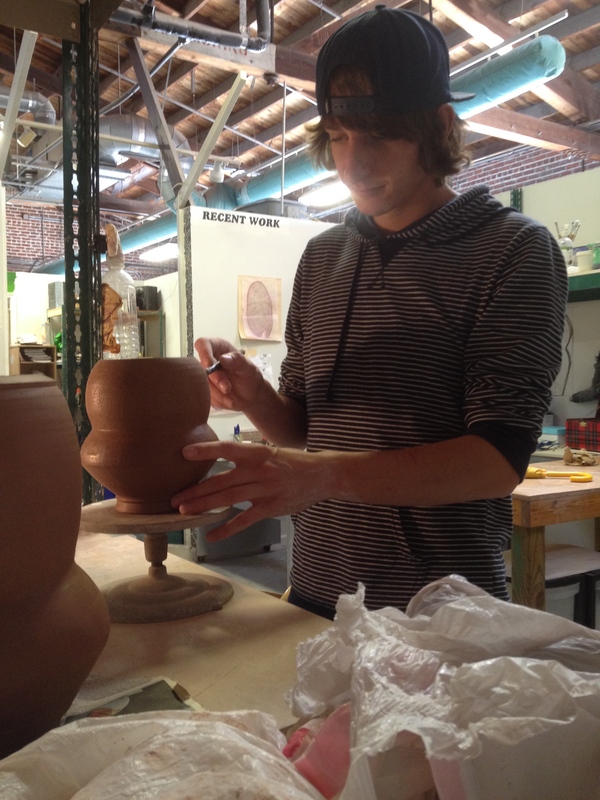 How old were you when became interested in ceramics and what did you find appealing about it? Freshman year of high school I took a ceramics class. I think that would make me 14 at the time. Once I started the class and understood the possibilities of making it a career I had my heart set on it. I have ever since. What kinds of pieces do you create? Mugs? Bowls? When making pots I try to explore different forms. I find that I am most satisfied when I pick a form to make that I struggle with until I feel like I figured it out. Pitchers were a form I was always struggling with in Undergrad and now I am really having fun making them. As far as sculpture, it takes a while for me to formulate what I want to make. I will usually have a vague idea of the finished piece. Sometimes if I force myself to start the piece and I problem solve as I go it works out. You primarily work with clay– what do you like most about working with that as a medium and what do you find challenging about it? Do you work with any other materials? I don’t usually use other materials. I have in the past, but as of now clay is the best material to use for the work I am making. I really enjoy how heavily process based ceramic work can be. You really have to think 30 steps a head before even starting a piece. It is also one of the hardest aspect of the process, but I enjoy the challenge. How did you learn about Morean Arts Center? What does a typical day there look like for you? I learned about the Morean Arts Center primarily through social media (instagram). Then I made an effort to learn more about it because it seemed like a great program.I typically spend 6-13 hours a day in the studio 6 days a week. We are expected to be working as full time artists. Time really flys by when you start working and before you know it, the suns down. I teach classes whenever I can. It is important to gain teaching skills for Graduate school and I enjoy it. In what way has St. Pete affected or influenced your art work? Interacting with artists and their work has really pushed me to set the bar high for quality in my work. When I handle a mug made by an artist and can really appreciate the craftsmanship and thought put into it, it forces me to become more self critical. We could all be a little more self critical. 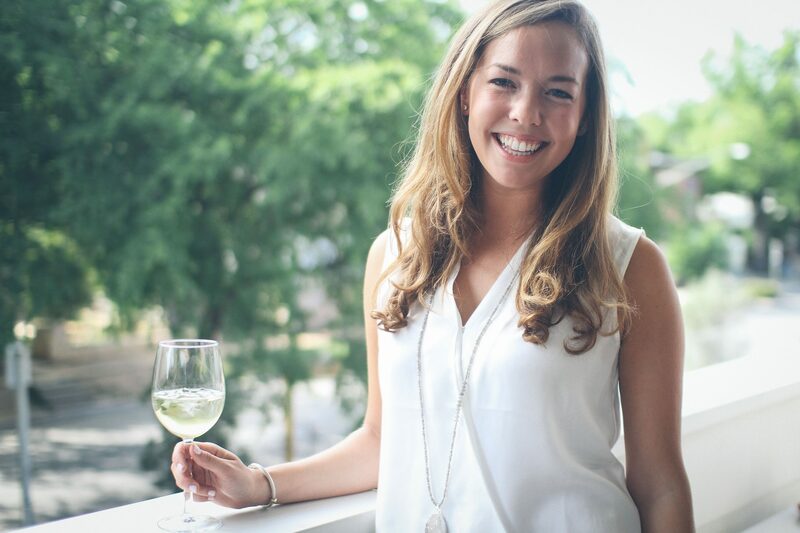 Do you feel a sense of community at Morean? If so, do you think it has something to do with the culture/community of St. Pete? The best part about St. Pete is the people and community I am surrounded by. Everyone at the center works hard and helps to create a great atmosphere. When we load the Anagama, a lot of local artists as well as members of the center work together to make it happen. Loading and firing the kiln takes anywhere from 5 – 8 days so we spend a lot of time together. The art scene in St. Pete is strong. I have never been exposed to a community where so many artist from different mediums work to make it so solid. There is always an art function to attend and I have met so many great artists. 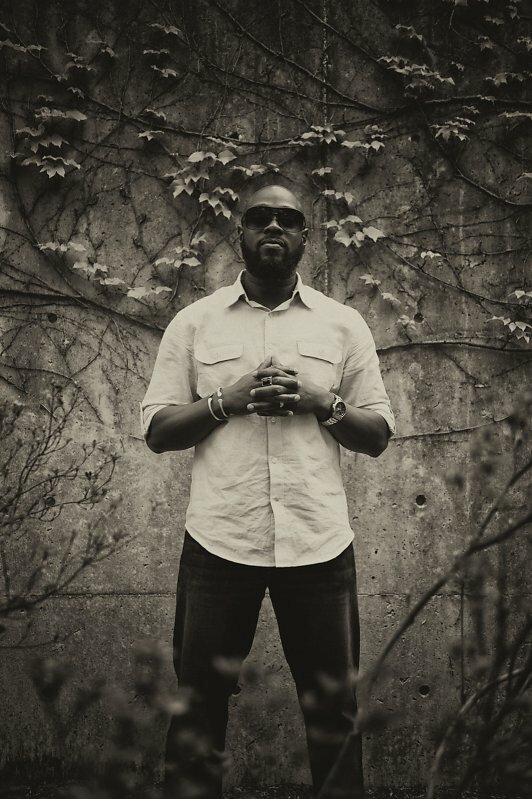 It pushes me to make great work and get involve with other artists in the area. In what way(s) do you think Morean Arts center has affected/influenced St.Pete? Is there a lot of overlap between the center and the community? What kinds of interactions do the two have? The Morean Arts Center has helped the public become more aware and interested in art. We constantly have classes running as well as schools and the public visiting the center. We are definitely a big part of the growing art community. What advice do you have for young artists? Whether they be writers, film makers, pianists, or painters? Hard work will always beat talent. Your head is throbbing for caffeine. Your legs are wobbly from being a cramped plane ride. As you take the escalator that leads to baggage claim your nose is overwhelmed by a certain smoky, savory smell. BBQ. You are hungry and you want whatever you can find first: BBQ ribs, nachos, or a sandwich—anything. After the escalator you notice that Memphis International Airport has its own BBQ shop and it is open. Do not give in! You have much more to experience than just airport BBQ. So where do you start? This Forty-Eight Hour Week-End Guide will point you to the best of Memphis’s cultural, historical, and just plain fun activities—all near the best places to eat. A family owned restaurant that seems to specialize in every breakfast food known. Sit at a table of the coffee bar, which only has 6 stools. A big plus—you can wear your pajamas there without getting any weird looks. 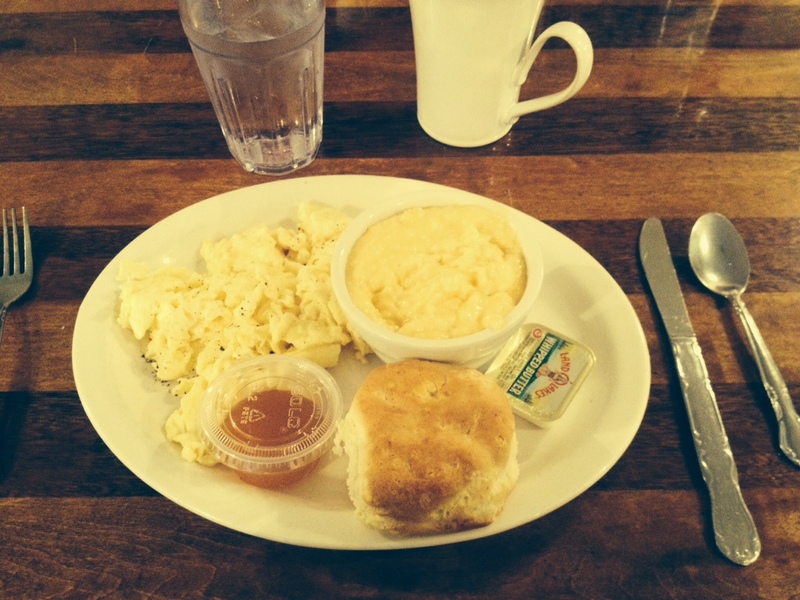 Get the cheese grits, a southern specialty and they make the best—the perfect combination of thick, creamy, and cheesy. Head downtown for the rest of the day and mix shopping and pleasure with learning important history. This includes poking around vintage shops then touring the Civil Rights Museum. 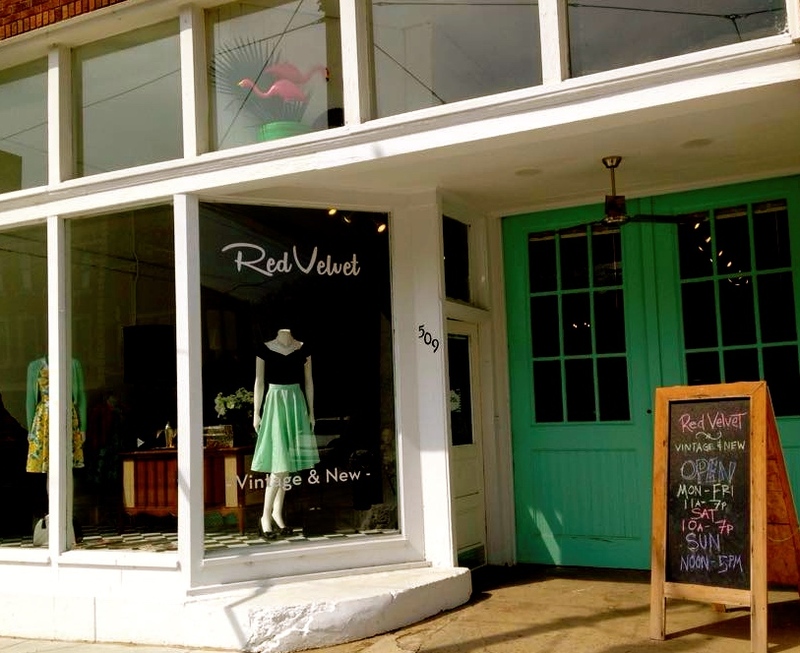 South Main Street has a collection of chic boutiques for unique finds, visit the two two vintage shops. 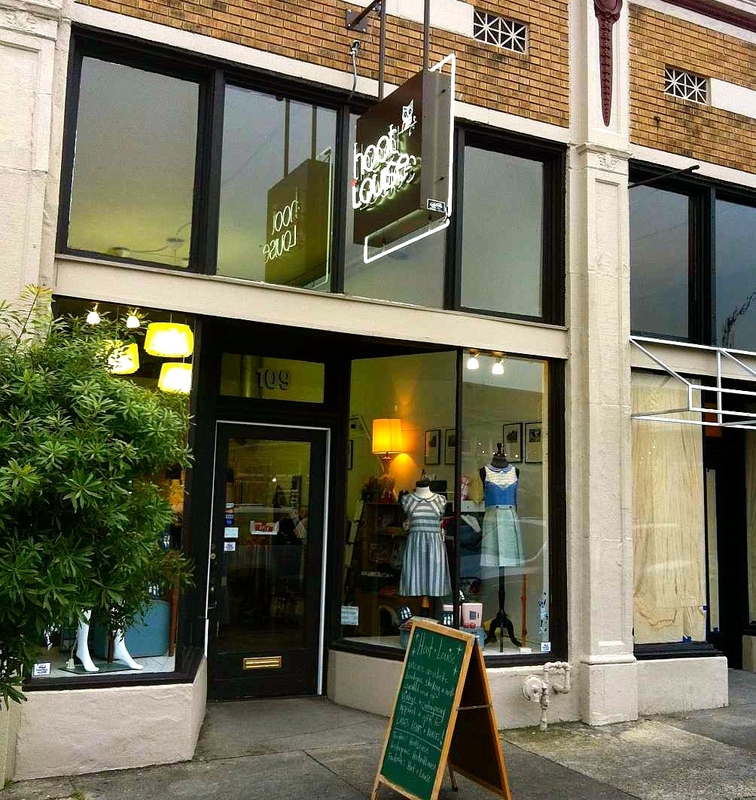 Hoot + Louise had both men and women’s retro clothing, as well as contemporary wear in the front of the store. Ever dreamed of being an iconic pin up girl? Then Red Velvet Vintage is for you. Another family found owned restaurant that been running since 1948, continues to attract out-of-towners, locals, and celebrities alike. The Rendezvous is only open for dinner except on Fridays and Saturdays when it is also open for lunch and every customer is treated to a free bowl of red beans rice. Some of the waiters have worked there for as long as 10 years, some have been there even longer. 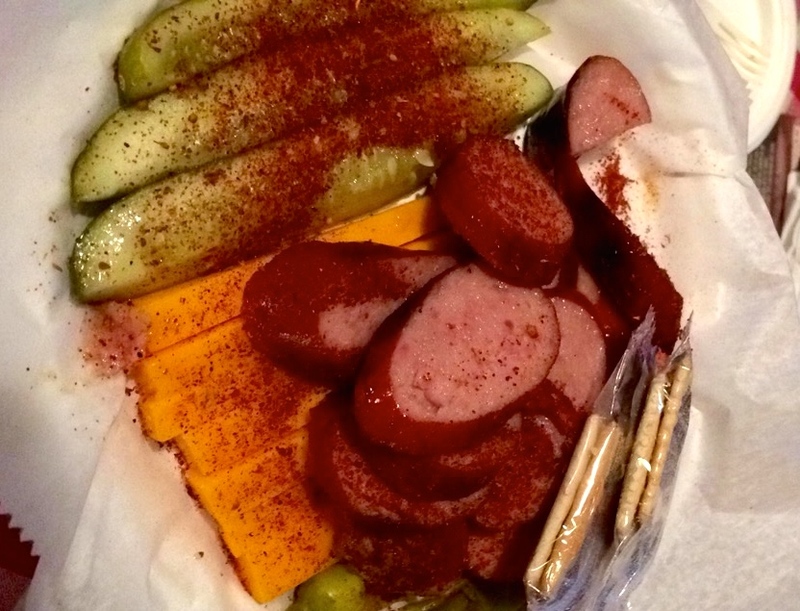 You get treated with real southern hospitably here. 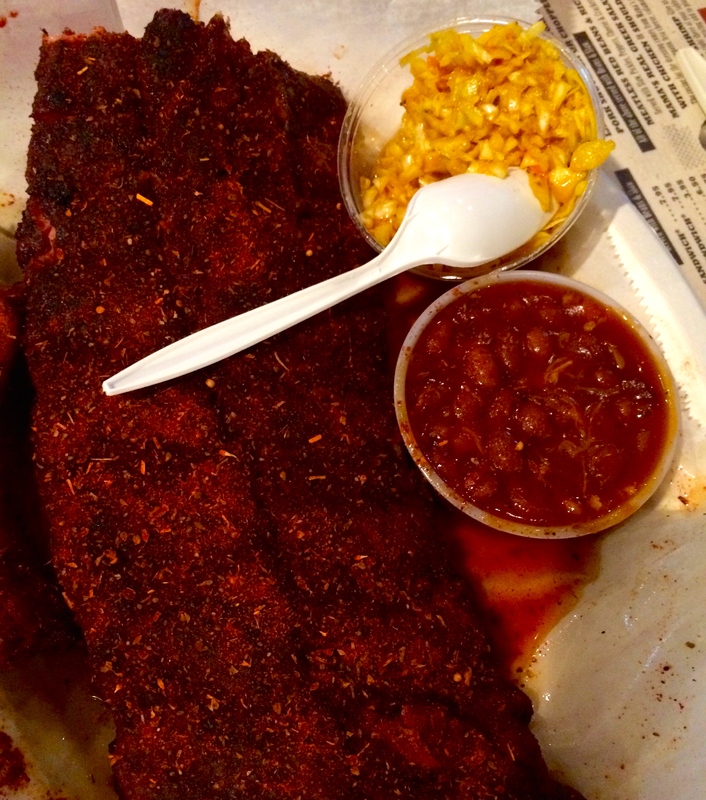 Start with a cheese and sausage plate but leave room for a slab of the best ribs you will ever eat. Martin Luther King, Jr., one of the most famous civil rights leaders to this day, was assassinated in Memphis on April 4th, 1968, while standing on his hotel balcony at the Lorraine Hotel. He was only 39 years old. James Earl Ray, an escapee from the Missouri State Penitentiary plead guilty to King’s murder and was sentenced to 99 years in the Tennessee State Penitentiary. In February, King went to Memphis to support African American city sanitation workers who were on strike, protesting unequal wages and working conditions. He went back to Memphis on April 3rd to make a speech at Mason Temple; the next day he was tragically shot and killed. Now, the Motel is a museum that honors and keeps the legacy of King alive while taking visitors back in time to the era of the Civil Rights Movement. In 2013 and 2014, the property on which the Lorraine stands, was completely transformed after undergoing a $27.5 million renovation. Originally, the site only consisted of the motel. The museum’s new additions are important in the role of placing King’s legacy in context. It is now very interactive with videos, listening sets, a small move theater, colorful visuals, and life size replications of the bus Rosa Parks rode, a sit-in at a diner, and much more. But do not worry, visitors favorite part of the tour is still there for all to see– the bedroom King stayed in as well as where he stood on the balcony when he was shot. Located in the heart of downtown Memphis, McEwan’s is a fantastic place for a casual but tasty meal with flavorful seafood options, yummy dessert such as their famous Banana Cream Pie, and an endless wine list. 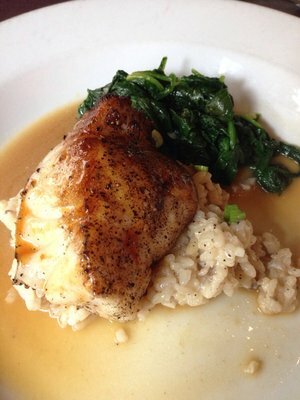 Customer favorite include a southern classic, Shrimp and Grits and the Chillean Seabass. Many vegetarian options are also available. Do not forget to ask to sit in the Wine Room downstairs! 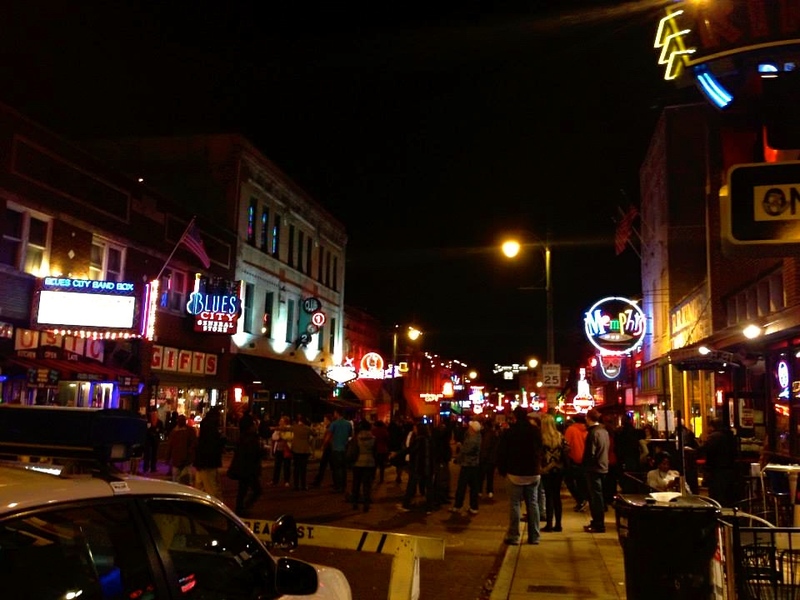 Beale Street is a must, especially on a weekend night when people lose all inhibitions to keep up with the spirited, boozed up crowd. Neon bar and restaurant signs light the street, while musicians play their saxophones, harmonicas, and piano keys to keep patrons lively. If you are lucky you will hear renditions of B.B. King, whose early records were produced by Sam Phillips, founder of Memphis’s most popular recording studio, Sun Records. B.B. 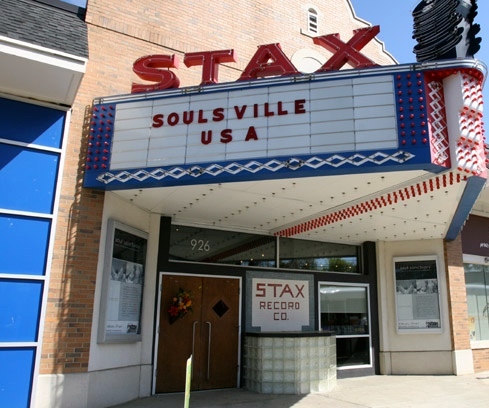 King later founded his own record label, with headquarters on Beale Street. Other blues legends such as Muddy Waters, Rufus Thomas, Louis Armstrong, and Albert King got their start on Beale Street, helping to define a music style known as Memphis Blues. The Beale Street Flippers dominate the road’s center with acrobatic tricks like continuous backward flips from street end to street end. If you see a police officer on a horse coming toward you, you will know it is time to go home. But before you do, make to check out Silky O’ Sullivan’s. Order a diver bucket to split and slurp amongst a group of friends. It is a mode podge of liquor, beer, and wine in a gallon bucket. After a night on Beale Street you will wake up thinking I’m never drinking again, until these three fried egg, bacon, and avocado sliders are brought to you fresh from the grill. 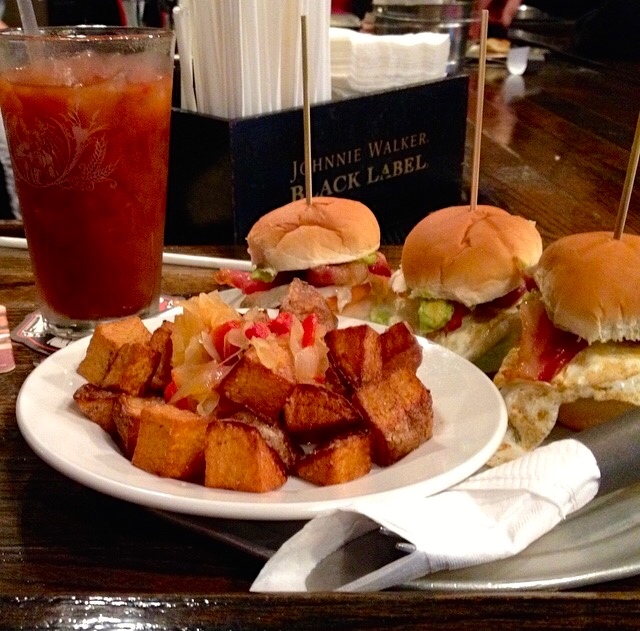 Breakfast would not be complete without a side of home fries and a Bloody Mary. 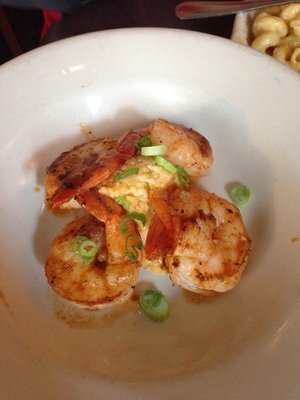 The waiters are friendly and accommodating and the atmosphere is lively but relaxed. If the weather is nice enough, eat outside; The Slider Inn was voted as having Midtown’s best patio. From the outside it may look small, but the inside reveals how this tiny record store turned recording studio became a cultural phenomenon that shaped the future of the international music industry. Today the museum honors and keeps alive the memory of all the artists who recorded there such as Otis Redding, Wilson Pickett, the Bar-Lays, Booker T. & the MG’s, and many more. 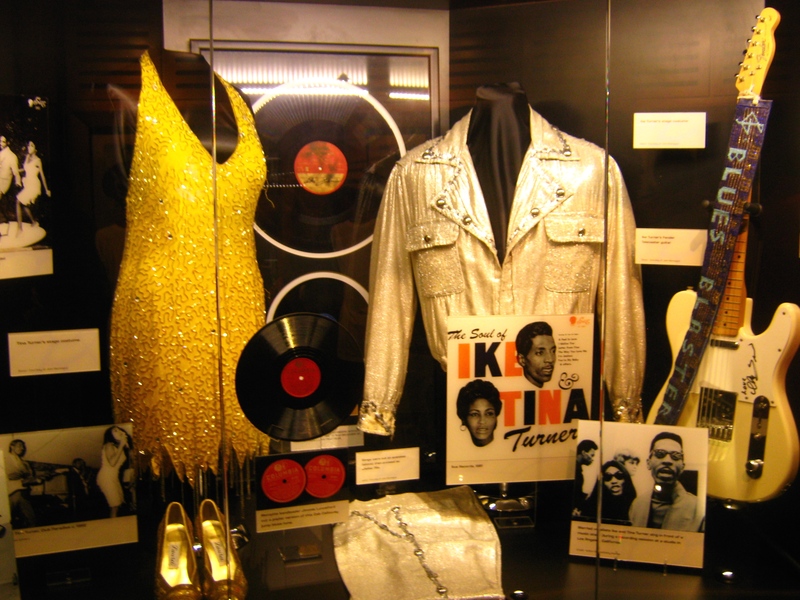 This interactive homage to soul music’s past has over two thousand exhibits, which showcase memorabilia such as costumes, films, and artifacts such as vinyl records. Located in the Cooper Young Area of Midtown Memphis, resides Café 1912, with a charming, intimate atmosphere with a bistro vibe. 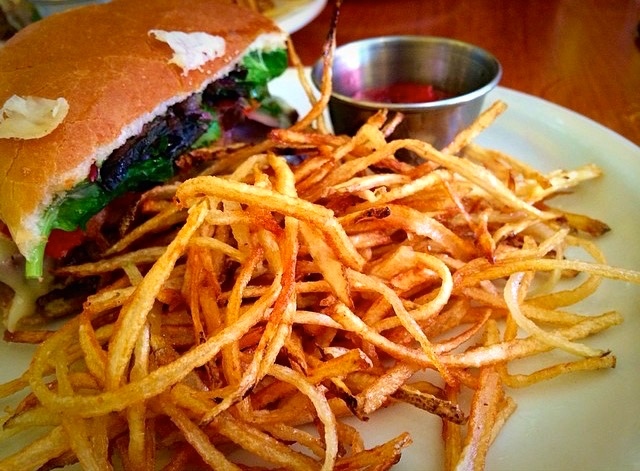 There is something on the menu for everyone from perfectly seasoned, French Onion Soup, White Wine Mussels, Pommes Frites, Maple Glazed Salmon, Nicoise Salad of Seared Tuna, to the Burger with roasted garlic aioli. 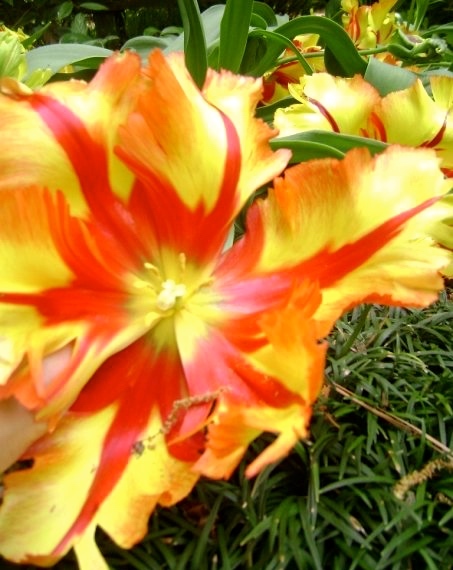 Now that spring is in full bloom in Memphis, spending the afternoon amongst lush gardens full of sweet pollen and bright colored flowers, is a great way to invigorate your body after lunch. The Dixon is a fine arts museum that also offers educational programs, workshops, and special year-round events apart from its art collections. Even if you do not have kids, feeding the koi that live in a stream in the middle of the gardens is always entertaining. You can purchase food to feed them and the ducks at the front desk when you walk in. Make sure to bring your camera! You will want to take pictures of everything! 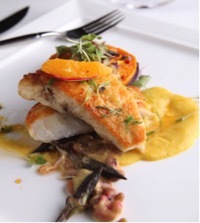 Interim never ceases to deliver delicious, beautifully plated, farm to table appetizers, entrées, and desert. This upscale restaurant, serves American fare, brought to you by the utmost personable, professional, knowledgeable, chefs, waiters, waitresses, and bar tenders. The managers, Lisa Franklin and Stephen Shumate, are always roaming the dining room and bar area to ensure their customer’s needs are met. 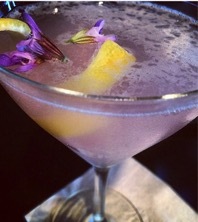 Bartender, Ben Rhea, makes a gorgeous Pear Blossom Martini, a perfect start for Executive Chef Jason Dallas’s Mangrove Snapper with corn puree, okra, purple hull peas, and heirloom tomato. 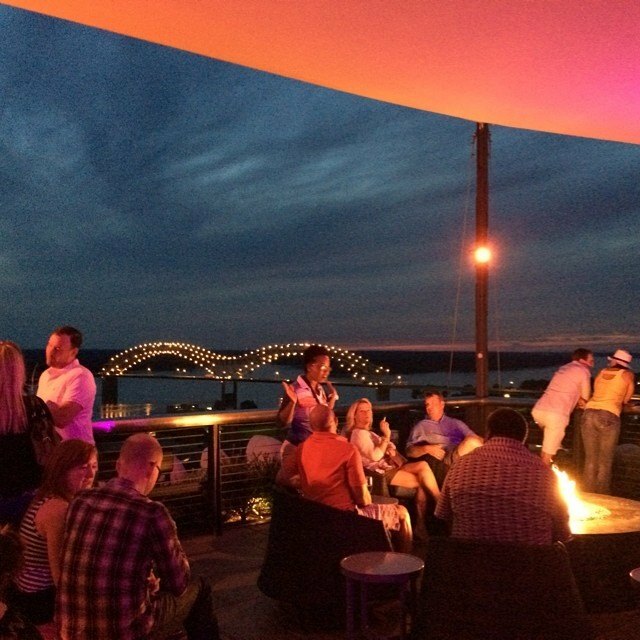 End your night and weekend in Memphis on the Madison Hotel’s Rooftop, which has a spectacular view of downtown as well what locals call the “Memphis Bridge” or the “Old Bridge”. The Twilight Sky Terrace has a swanky ambiance with an eclectic mix of patrons and hip-hop/rock music. The chic decor adds to the ambiance as well with open fire pits and cream sofas and lounge chairs. Their special- crafted cocktails will make you dance the night away. In baseball, you get three strikes before you’re out of the ‘ole ballgame. 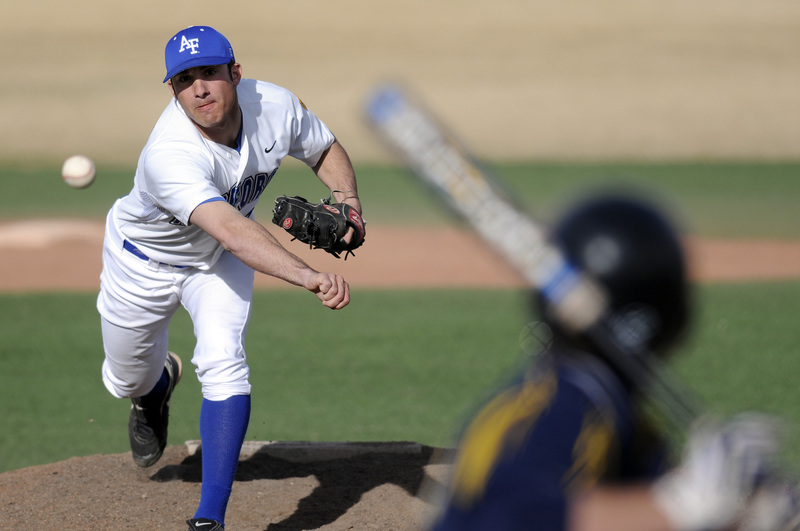 During those three pitches, the pitcher must make sure his form and technique are as accurate as possible in order to get the player to strike out. Fortunately (and unfortunately), freelance writers get more than three pitches, which means our opportunities are endless. However, constantly pitching stories may make those opportunities seem very limited, like you’re out of the game. 9 times out of 10, you’re pitch won’t grab the attention of an editor, a publishing company, or even your boss. So what makes a successful pitch? How do you get them to notice you? Two weeks ago the editor in chief, Hrag Vartanian and senior editor, Jillian Steinhauer of Hyperallergic came to speak to my journalism class, during which time Steinhauer gave tips on how to write successful pitches. Provide links to pieces you have already written. Steinhauer said that she doesn’t even skim pitches that are too long. You need to be as clear as possible with as few words as possible when explaining your ideas for stories. This will show that you are capable of writing a story in the same manner and that you know how to pick and choose which information is most pertinent. Lastly, make sure to provide links to pieces you have already written so the person you are e-mailing can get a sense of your writing style and see what kind of experience you have writing about certain topics. If you were to have asked me if I was ready to graduate college this past September I would have said no way. Facing the “real world” could definitely wait another year or even two. Now that I have less than a month of undergraduate classes and the fact that Baltimore’s snowy winter seems to be in the past, (SUN!) I’m beyond ready to never having to step foot in the Johns Hopkins Milton S. Eisenhower library ever again. In the month that I do have left I’ll be furiously applying to jobs and internships in MSE. Writing cover letter after cover letter gets monotonous, as does continuously editing my resume for specific applications…if only I could send them a video! Videos are one of the most successful forms of content bloggers can use to increase their amount of viewers due to a number of reasons. Videos are engaging. 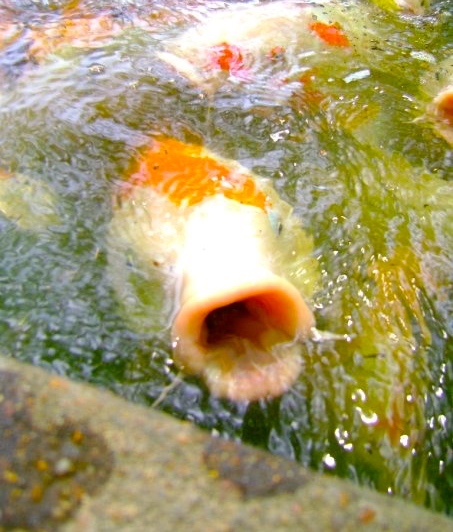 The average person has an attention span of 8 seconds, which is one second less than the attention span of a goldfish. 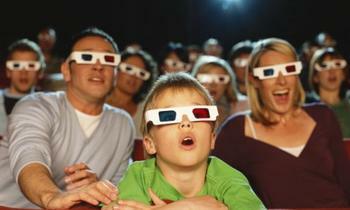 Videos are able to grab most viewers’ attentions for a longer period of time. Videos trigger emotions. Of course text is capable of evoking readers’ emotions but videos are capable of doing it on a much deeper level. Viewers will identify quicker with emotions such as crying, smiling, and laughing, when they are presented in a visual format. Videos are easy to share. Videos have to capability of becoming viral within minutes because they can be shared so easily. Text can easily be shared as well but people who receive a link from a friend are way more likely to watch a video link than read an article. Videos can be watched from laptops, desktops, phones, iPads, etc. Text can be read technologically as well but people have a harder time doing so when it’s not on paper. Videos are a great way to market oneself, a product or service, an idea, a brand, and the list goes on. Whether you’re a blogger, a marketer, or a publicist make sure to check out these three links for tips on how to create successful videos that will bring in the viewers.